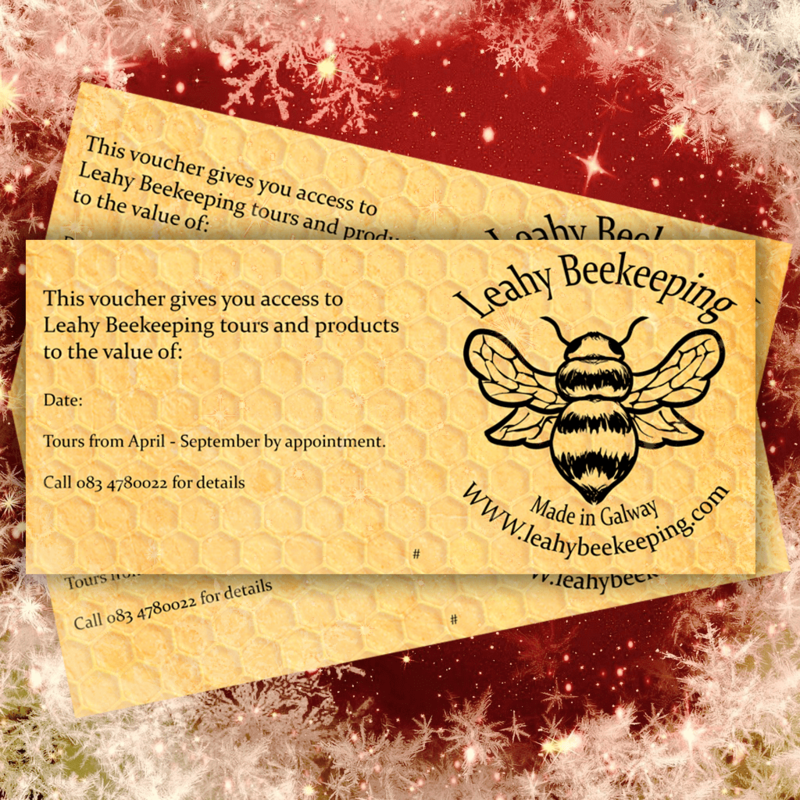 Now available, Leahy Beekeeping Vouchers! With this voucher you can purchase from our wide range of beeswax creams, candles, food wraps, our selection of raw honeys, or even a beekeeping tour! Contact us using our contact form or email us at loughreahoney@gmail.com to get yours today. Previous PostChristmas Hampers Now Available! How much are your vouchers and is there a certain time of the year they can be used on your beekeeping farm if I am to purchase for a January birthday? Do you have details of what is involved please.